What are Independent Poker Rooms? 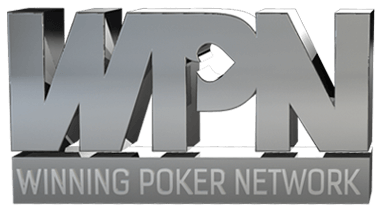 There are hundreds of online poker sites out there, but only few have managed to grow a big enough player base and enough traffic to compete as an independent poker network against massive multi-site networks. 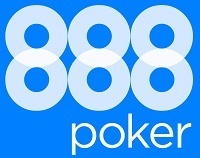 The definition of independent poker rooms is an online poker network that consists only of a single online poker room. If independent poker rooms can attract enough players to survive in the highly competitive online poker market that speaks for great quality, a good software and great rakeback and promotions. 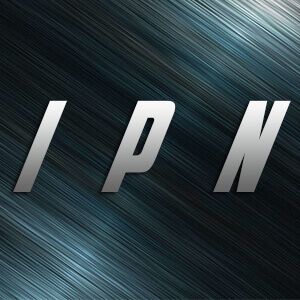 One of the major advantages of an Independent Poker Network is that they can realize the wishes of their players. 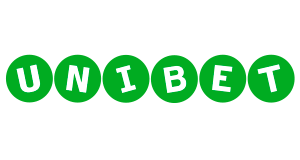 They usually have their own software, which is mostly very sophisticated due to the permanent feedback as well as customized promotions and rakeback according to the wishes of their customers. In addition to that, they offer a wide variety of games from Texas Hold’em and Pot-Limit to popular poker types such as Zoom or Spin and Gos up to exotic variants such as Crazy Pinneapple, Telesina or Open Face Chinese Poker. 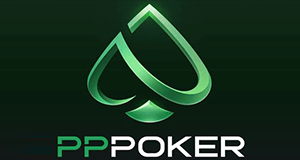 On top of that, you will rather get a better rakeback deal and find tailor-made promotions on an Independent Poker Network, as on a multi-side network. Which are the best Independent Poker Rooms? 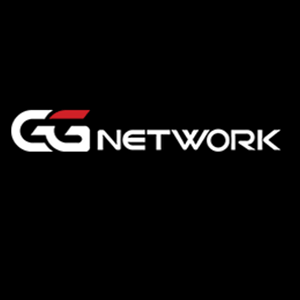 In our opinion the best five Independet Poker Networks at the moment are: Ultima Poker, Adda52, Skypoker, TonyBet and PokerDom. They are not only the biggest and boost the most traffic, but also have great promotions and rakeback. Speaking of rakeback here are the details: At Tonybet you can get an industry-leading up to 80% rakeback. 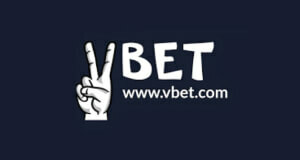 Vbet Poker offers some of the softest games and up to 50% rakeback making it one of the most profitable online poker sites on the internet. 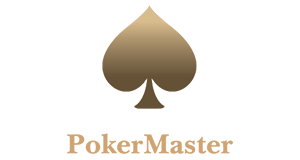 PokerDom has one of the highest first deposit bonus in the business of 100% up to $2,500. On top of that, you can earn up to 40% rakeback. The same applies for Ultima Poker, where players who sign up through us also get up to 50% rakeback and access to the best First Deposit Poker Bonus in the industry worth 400% up to $2,000! 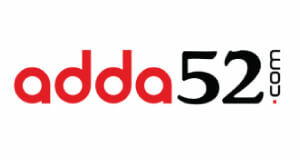 Last but not least, Adda52 Poker is the biggest and best online poker room in India and boost a great First Deposit Bonus of 100% up to $10.000 Rs.